Will it get 2-door version? Seems like perfect base for Pontiac GTO replica. 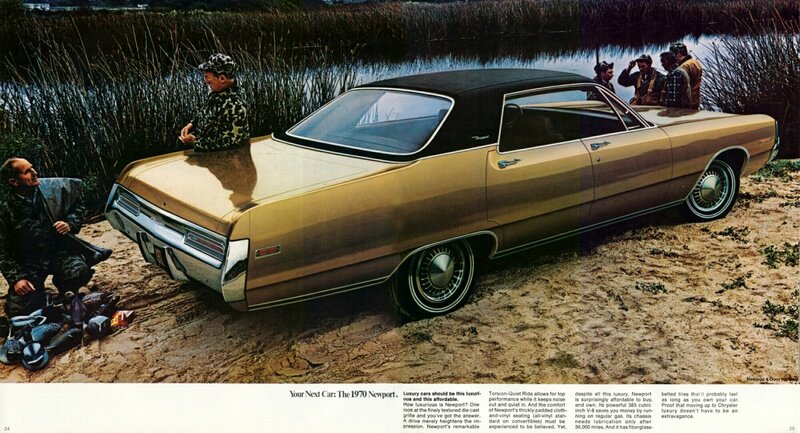 Another thing to consider if it's not too much trouble: Vinyl roof versions of the sedans and coupes. Vinyl tops are definitely planned, as well as a 2-door coupe version. partario wrote: Vinyl tops are definitely planned, as well as a 2-door coupe version. But what with Your previous projects like Kei Car and "Chrysler 300C"?? Jastrzab1984 wrote: But what with Your previous projects like Kei Car and "Chrysler 300C"?? I've kinda put these projects on hold, for now. There's a similarly sized kei car in vanilla game, albeit 3-door only, so I decided it's not that high on the priority list. As for the Chrysler, I wasn't really happy with what it looked like in game, so I would need to redo the mesh a bit. That said, I will hopefully get back working on them when I'm done with the American landyacht. I also have a small mid-engined sports car (let's say a "not-Opel Speedster") in the works, but it's too early to tell if it will ever come into fruition. The Gramlin-Pacer-Pinto like? D: Is still in project? NormanVauxhall wrote: The Gramlin-Pacer-Pinto like? D: Is still in project? It is actually closest to completion after the full-sizer. Might add it to the "hopefully coming soon" list. And this American 70s will be one of most interesting mod. 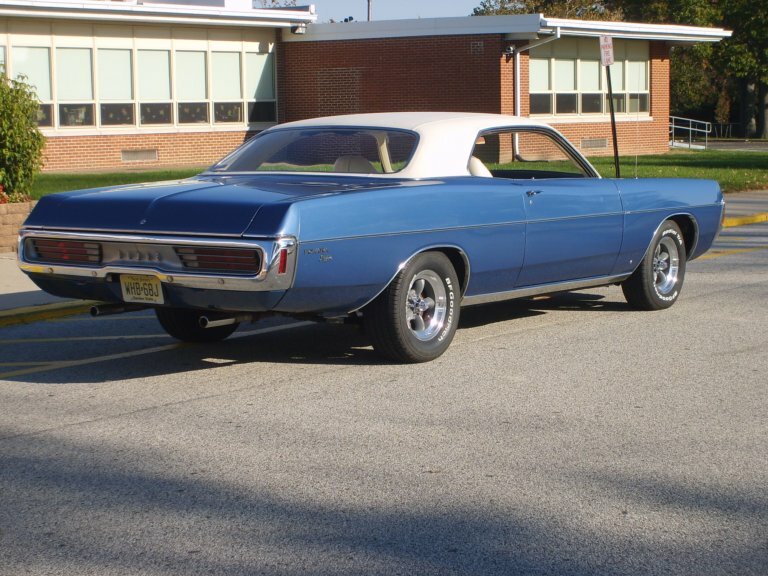 We definitely need more classical muscle cars! The 4-door version of the 60s/70s full size is now on Steam. More variants to follow.